Posted on July 14, 2013 | 4000 × 3000	| Posted in Return to T Makes His Hollywood Bowl Debut! 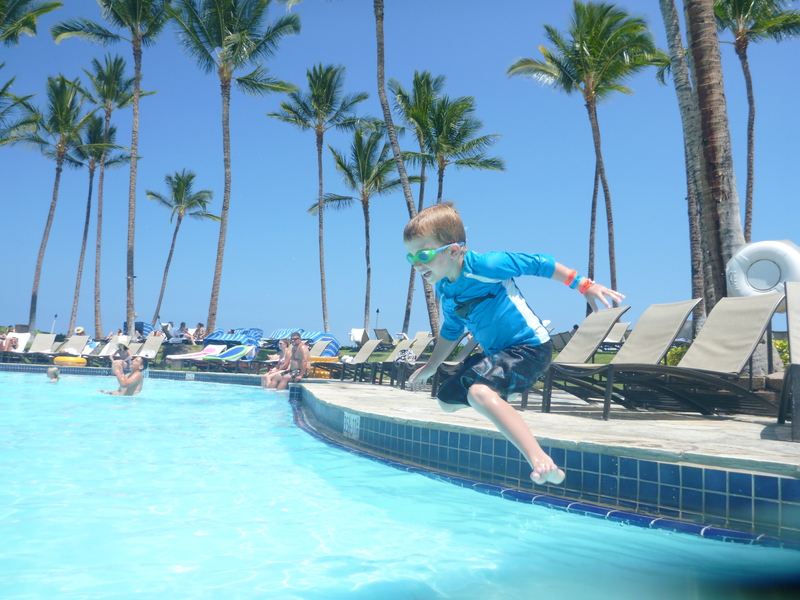 T takes the plunge on the Big Island last week at the Hilton Waikoloa Village! More on that trip soon, RMT’ers!